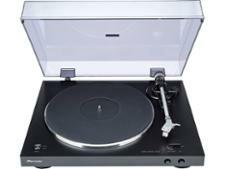 Pioneer PL-30-K record players and turntable review - Which? 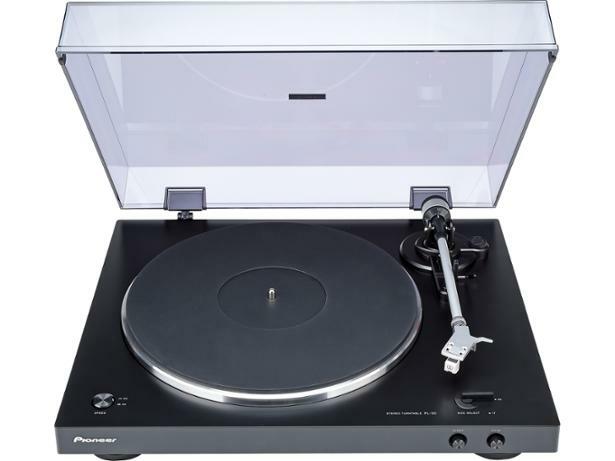 The Pioneer PL-30K turntable is a blend between the convenience of cheap, automatic record players and the more expensive audiophile models that can be harder to use. 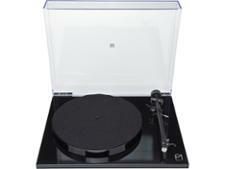 This looks fantastic on paper, but will this turntable make your records sound fantastic in reality? Read on to find out how it got on in our testing. 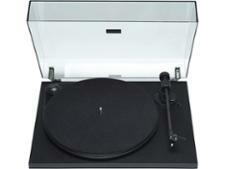 We have tested 72 record players and turntables and found that there are 22 Don't Buys and 10 Best Buys. Want to know how to buy the best record player or turntable? Our expert guide explains how much you should pay for your record player and the features to go for, such as automatic or belt-drive, built-in speakers and USB support. Which? 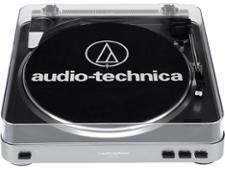 outlines the top five best USB record players and turntables from our tests. These record players are great for turning your vinyl collection into digital files so they last forever, and so you can take them out and about. 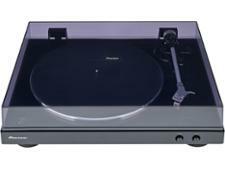 Our experts pick four great-sounding record players, including models that digitise your records. These turntables may be cheap, but they still sound great.